I finally get rid of my old trash computer. Have better one now :) i got good fps from my games and it's fast enough to make me back to modding. I'll keep try my modding attemps. Currently design level and making soundtrack for Black Mesa: Azure Sheep Mod. Good Bye Protocol X Welcome Green Forces! 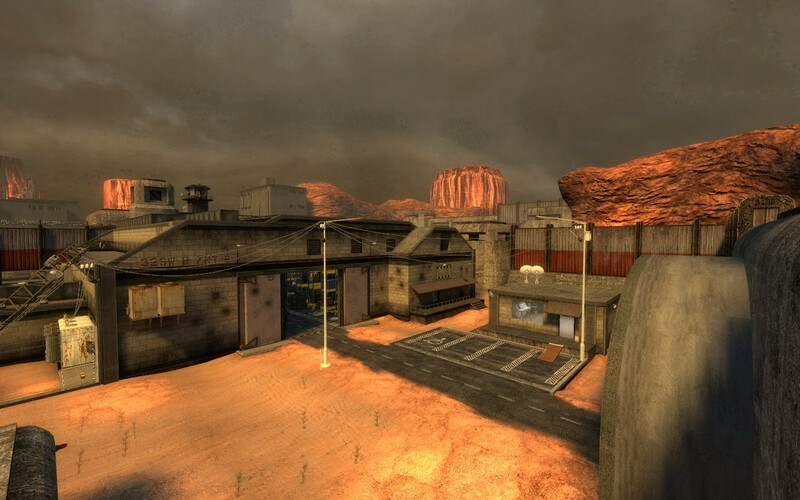 I Joined to Black Mesa: Opposing Force Mod Team! I'll consider. Probably i have to say "No" because I have some projects in my hand already. You did not think to try to create a location from the Azure Sheep modification? Mod is dead mate but if i continue one day i'll ask them.